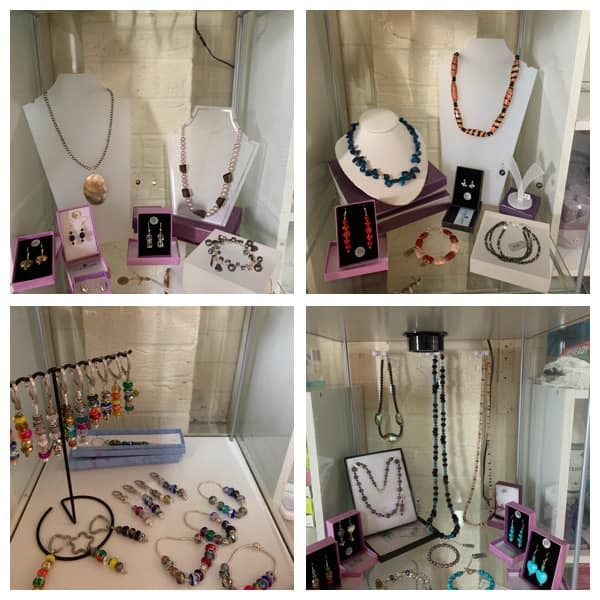 Kathryn Cooper Jewellery is available for purchase from the Garden Retreat Hair and Beauty salon in Whitstable. The pieces have been designed to complement The Able Label® clothing and are perfect if you have dressing difficulties. 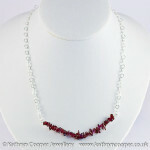 The necklaces are all made with sterling silver easy to manage magnetic clasps. Click here to view. Below are examples of the easy wear clasp jewellery, please contact med at jewellery@kathryncooper.co.uk to discuss having your pieces adapted.